RV Sale: 2018 Inventory Overstock New RVs On Sale! 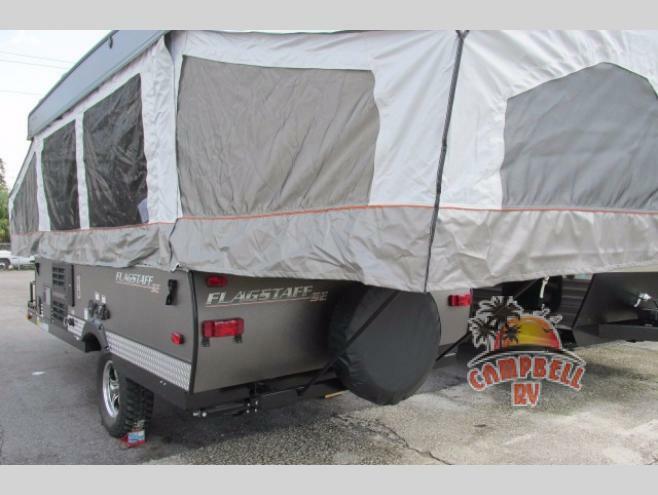 New folding pop-up campers, expandables, and travel trailers are all on sale right now and waiting for YOU! 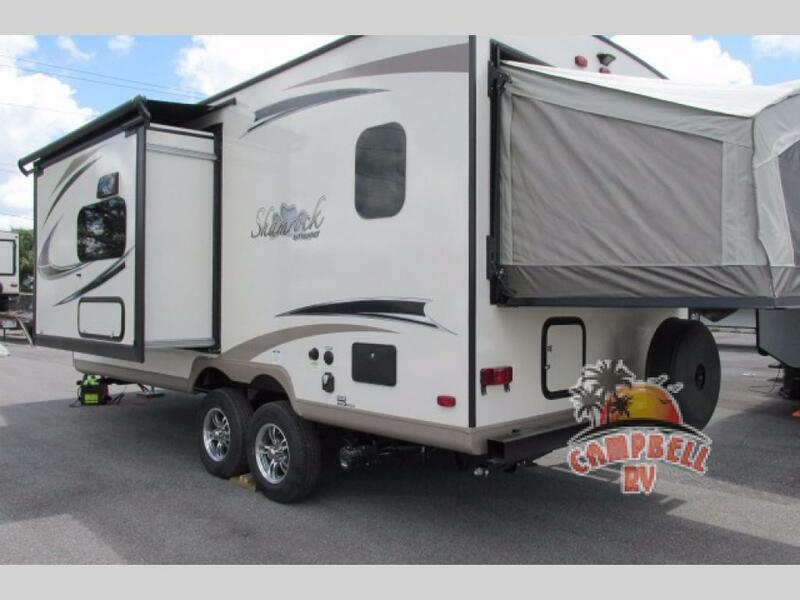 We at Campbell’s like to say “Buying new is the only way that you can be certain that you know the entire history of your RV because you are the entire history of your RV!” And not only that, now you can buy a new RV on sale! Check out these three different types of recreational vehicles and choose the best one for you…. as they’re all at the lowest prices they’ve ever been at! A perfect start up camper, a folding pop-up is great for smaller families who love the outdoors. 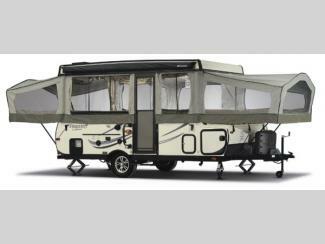 These lightweight campers are easily towed, and easily handled. Depending on which one you choose to buy, each has a different level of difficulty in setting up, so make sure to look through several options before choosing. These campers are awesome or first time RVers and for those who just love being able to experience the outdoors, but want an upgrade from a tent. Want the experience of tent camping with the added amenities of RVing? An expandable travel trailer is the way to go, then! You’ll have the options of floorplans with kitchens, bathrooms, and showers, but have the adventures of camping with the pop out end beds. Some floorplans even have side pop outs or slide outs, so you’ll be getting the space you want, as well. At the low prices we’re offering, you won’t want to miss out on buying one of these! Most people think of travel trailers when they think of RVing, and for good reason. With fully equipped kitchens, bathrooms, dining areas, and even entertainment centers, you’ll get the full experience of RVing with your family. We have multiple travel trailers for sale right now, so check out the inventory and give us a call! We’d love to hear from you, so please contact us with any questions about the inventory overstock sale, or just stop by either one of our dealership locations and check out the new RVs for yourself. Trust us, you won’t regret looking. 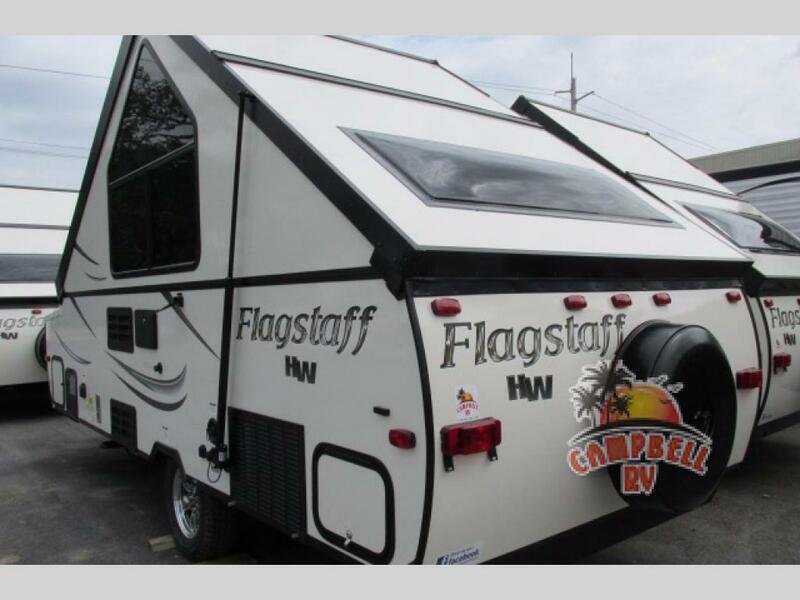 You could get the RV you’ve been wanting for forever, and at the lowest price yet!